Updated Tuesday March 27, 2018 by Red Circle Hockey Club. 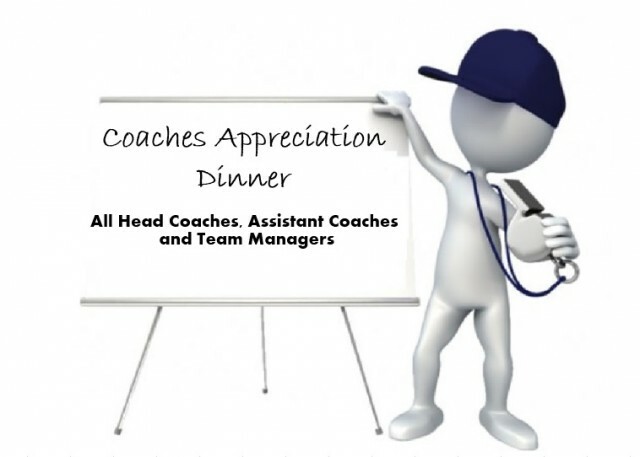 Monday Mar 26th at 6:00pm at the Royal Canadian Legion, 311 Oakland Ave.
All Head Coaches, Assistant Coaches and Team Managers please join us for an evening of recognition to all our Coaches and Managers who continue to support Red Circle Hockey Club. Division Convenors will be collecting names and submitting for numbers. Please check with your convenor or member of the sports committe and if you coach in more than one division, please do not register twice.